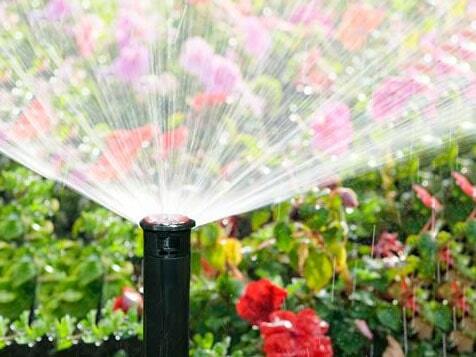 How do I buy a Conserva Irrigation Franchise? 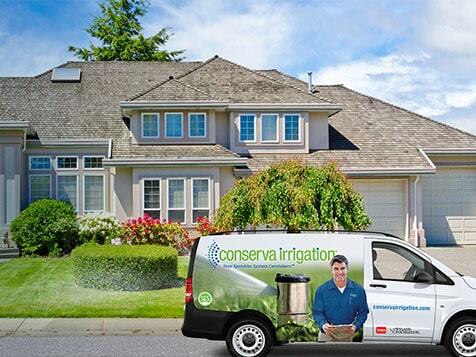 You can become a Conserva Irrigation franchisee in five simple steps. 1. Meet the financial requirements. Qualified candidates are asked to have a minimum of $35,000 liquid capital and expect the total investment to be $64,800-$85,250. 2. 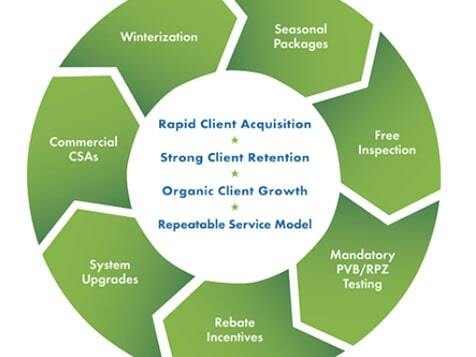 Learn about the business models available. 3. Review the FDD and capital planning. 4. Go through the initial steps of ownership. 5. Get confirmed as an official Conserva Irrigation owner. 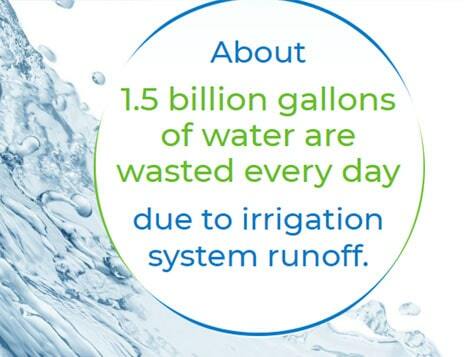 Open Conserva Irrigation in any of these available states: AK, AL, AR, AZ, CA, CO, CT, DC, DE, FL, GA, IA, ID, IL, IN, KS, KY, LA, MA, MD, ME, MI, MN, MO, MS, MT, NC, ND, NE, NH, NJ, NM, NV, NY, OH, OK, OR, PA, RI, SC, SD, TN, TX, UT, VA, VT, WA, WI, WV, WY.